A monthly gift of happiness for your horse. 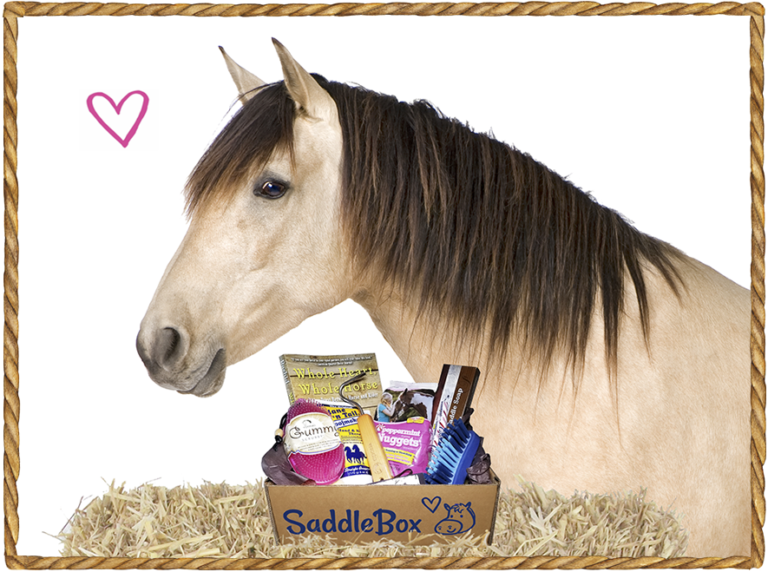 SaddleBox is the monthly subscription box for horse owners. Each month you'll get treats, grooming products, tack and more! We're trusted by thousands of horse lovers, and shipping is always free.